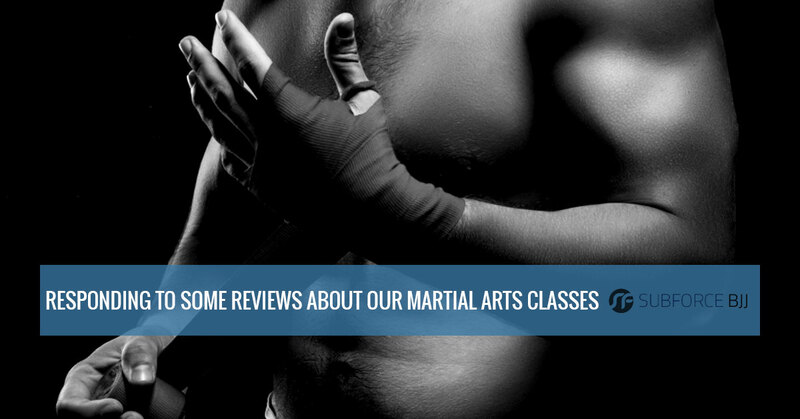 During all this time of writing blogs, we’ve never taken the time to stop and respond to some of the reviews we’ve received about our martial arts classes. Lucky for us, we have a lot of reviews and nearly every one has something nice to say about about us. Sometimes customers bring up points that we’ve never discussed before, so we thought we’d spend some time responding to our Google reviews. Let’s get started. Thanks for writing in, Sarah. Glad to have you as a part of our martial arts school. We certainly do everything we can to make Subforce as inviting as possible, and of course a lot of that is the attitude of the instructors. In fact, most people seem to know right off whether or not this is the type of place for them. We certainly do everything we can to make the classes as fun as possible, all while teaching you what you need to know about Brazilian Jiu Jitsu or Muay Thai. “I’m new to BJJ and started at SubForce couple of months ago. I couldn’t be happier with my experience there. All the teachers and students that I’ve meet so far are very welcoming. Glad to have you, Jamie. A couple of months is certainly enough time to figure out whether or not Subforce is right for you, and it seems that you’ve made the right decision. Like we told Sarah up above, we do what we can to make sure everyone feels as welcome as possible, no matter their skill level. After all, we all have to start somewhere! We’re also glad you mentioned our Brazilian Jiu Jitsu classes as a form of art. The fact is, we agree. There’s certainly an art to it, and we believe BJJ to be one of the most artful martial arts out there. It’s art, exercise, mental exercise, and play all at the same time! Thanks, Jerry. Everything we do is put together so that as many people as possible can feel comfortable in our facility. If working our students hard makes us cool, then yeah, we’re pretty cool! Whew, there’s a lot to break out there, Jade! Let’s take a look at it a bit more closely. 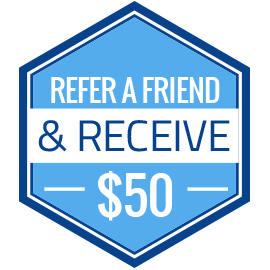 You’re right, we are interested in helping each of the students in our martial arts classes build a better self. Of course, self can be defined in many ways, but in general we want to help you discover who you are by exercising many aspects of who you are. This includes self-confidence, decision making, physical well-being, and improving social skills. You’ll get these during every class. We’re glad you noticed our distinct lack of “meatheads.” There’s a place for people like that, and it’s usually with each other! They simply don’t get the response they’re looking for at our martial arts school and tend to fall away. BJJ and Muay Thai classes are all about working together in order to learn such an equalizing form of self-defense. Okay, that’s enough reviews for today. We’re so happy that our students think enough of us to write reviews about our martial arts training and hope that the next batch of students will be so kind. If these reviews have convinced anyone out there that’s it’s time to join martial arts classes, check out our class schedules right here.